CNN’s ‘Midway: A Plastic Island’, a revealing documentary on the tiny Pacific island on the frontline of the world’s fight against discarded plastic, received the Prince Rainier III Special Prize at the 57th Monte Carlo Television Festival Tuesday night. 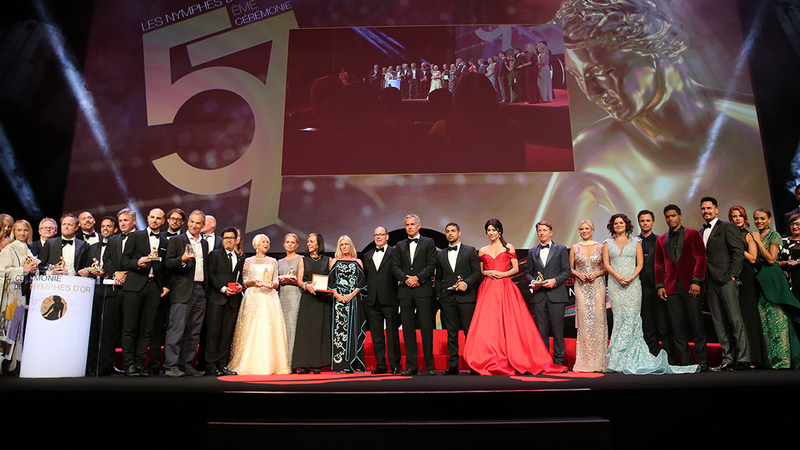 CNN’s Nick Paton Walsh, Ingrid Formanek and Deborah Rayner were on hand to accept the prestigious award from Monte Carlo Television Festival Honorary President HSH Prince Albert II of Monaco. Last summer CNN got exclusive access to Midway Atoll in the north Pacific Ocean, where the plastic we throw away each day washes up on the beach, works its way into the ocean and potentially ends up in our food. From the frontline, CNN’s Nick Paton Walsh, Ingrid Formanek, Jackson Loo and Mark Phillips got a closer look at the toll our disposable culture is taking on the wildlife there – and the health implications for the rest of the world. Watch the documentary here. CNN’s ‘Midway: A Plastic Island’ has been integrated into educational resources in the UK as a unique way to explore the impact of plastic pollution. CNN also recently supported a children’s film festival at the London IMAX, where more than 2,000 children from schools across the UK gathered to watch the video reports they created based on CNN’s reporting from Midway.